Hidden Gem located in Woodworth. 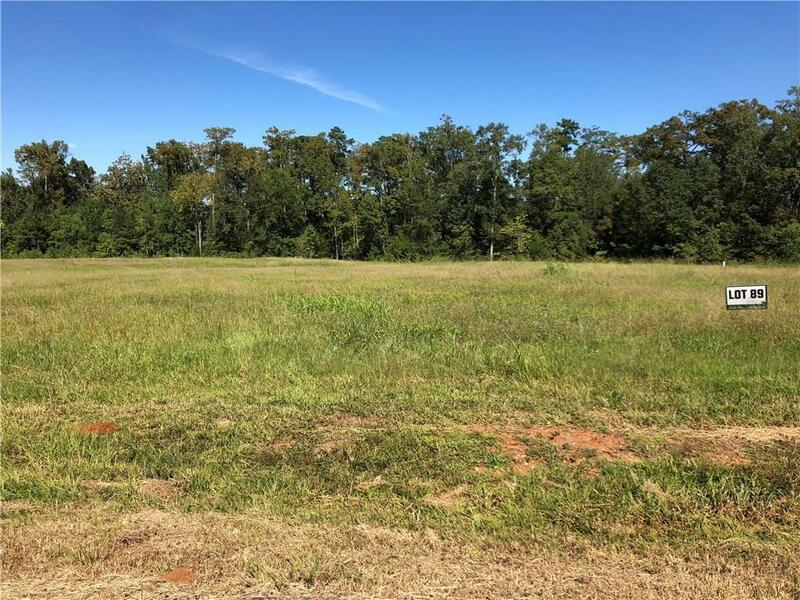 This lot is spacious and ready for your dream home. All offers are welcome!! Listing provided courtesy of Alaina Lachney of The George Group, Llc.